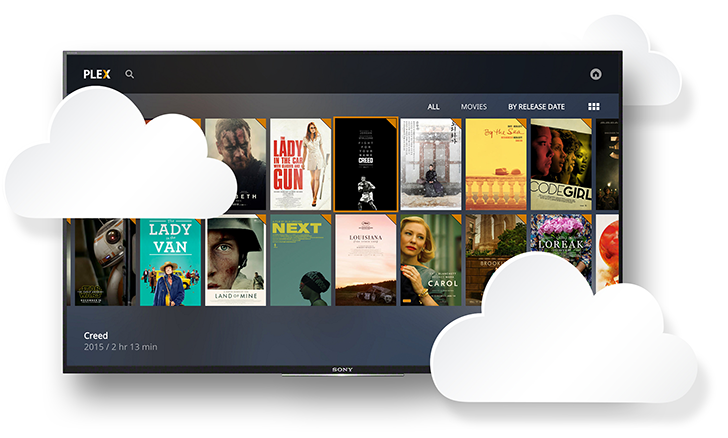 Dropbox is one of the most popular cloud storage platforms. In fact, many on the AP team prefer Dropbox to Google Drive. If you're trying to make do with a free Dropbox account, there's a new restriction that'll be sure to cramp your style. As of this month, Dropbox limits you to just three connected devices on free accounts. After tentatively launching in the US in May, Google One, aka Google's new unified storage plans and service, has been shyly expanding. It didn't become available to "everyone" in the US until August, and even then, there were plenty of exceptions that meant not all users were able to migrate to the new plans. After that, it was announced for Argentina, Australia, Brazil, and Mexico as well as India. Now, users in two more countries are getting emails notifying them of an upgrade to Google One. Dropbox wants to be the heart of your cloud storage experience, and it's making that more feasible with the addition of extensions. 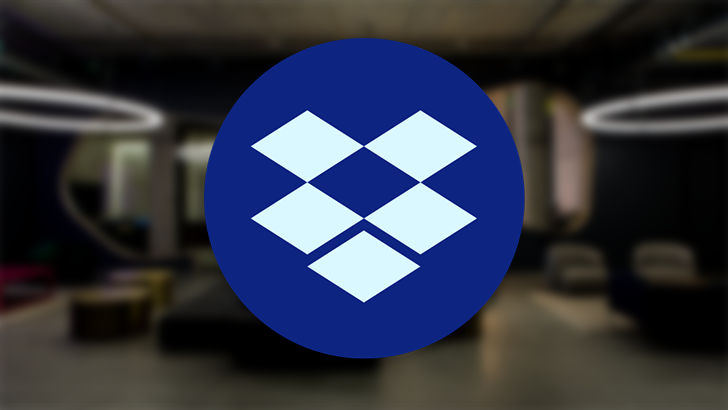 With the new Dropbox Extensions, you can open your Dropbox files with various web apps like Pixlr and DocuSign without tedious uploading or copying. There are only a few integrations so far, but more are on the way. Google One will soon land in India, meaning that users there will have access to the revamped cloud storage experience that works across Google's services like Gmail and Photos. There is a price option to suit anyone's needs, whether that be some extra space to store pictures or a couple of terabytes to keep everything backed up. When Google announces that a feature is rolling out to everyone, it should probably follow that up with a huge asterisk and footprint to clarify that it doesn't mean everyone, everyone, just most people, minus a few exceptions, and some more exceptions, and even more exceptions. That's the case with Google One, the company's unified cloud storage solution that was said to be available to "everyone in the US" more than two weeks ago. Not so surprisingly, a lot of users haven't received it yet because of multiple reasons, the most important of which is their promotional Drive storage. Google One's launch has been fraught with delays and pseudo-announcements. 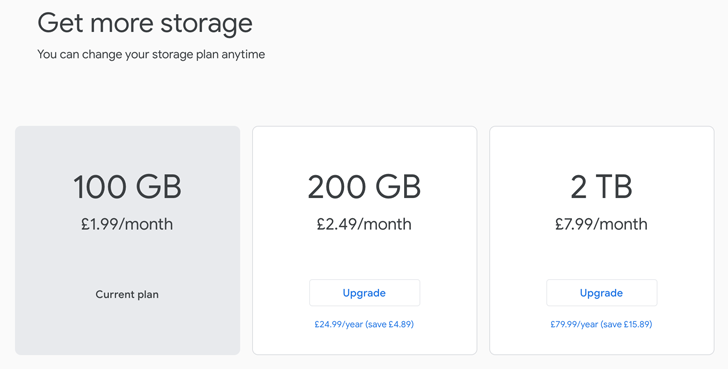 The unifying storage service was introduced in May, but only select users got invited to try it out, then Google re-announced it again a few weeks ago, saying it was available to everyone in the US. But we all know that just meant it was starting to be available to all. Now comes the news that One is finally stepping outside the borders of the USA and going south to Mexico, Brazil, and Argentina, then sailing across the Pacific to Australia. You might recall the Google One announcement from a few months ago. 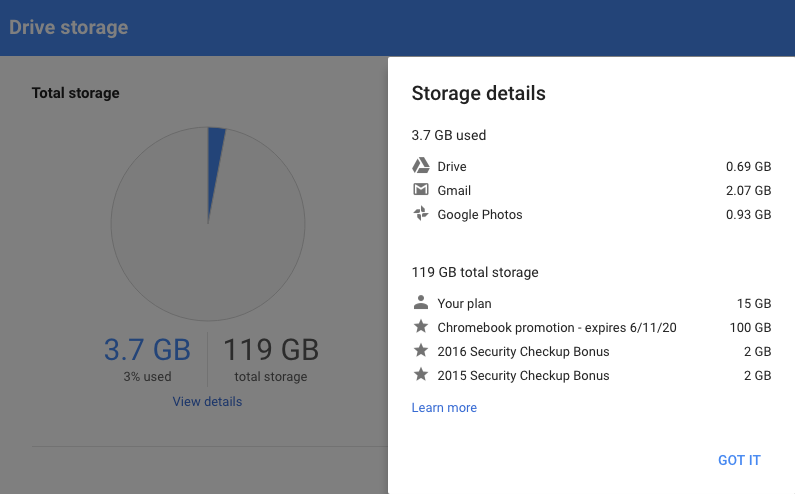 Google's new storage plans are an even better deal than they once were with 2TB for $20 per month. That made Dropbox look a little behind the times with its 1TB offering. Today, Dropbox is catching up, at least in terms of total storage. The "Pro" monthly plan is moving from 1TB to 2TB, matching Google One.